Body kits can make your car completely unique or they can be used for minor modifications or accident repairs . 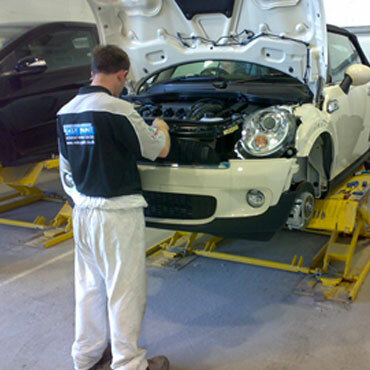 Here at Easy Paint Accident Repair Centre Ltd we can supply, install and customise body kits for all types of vehicles so whether you’re looking for a sleek, luxurious, sporty or general body kit improvement we can help. 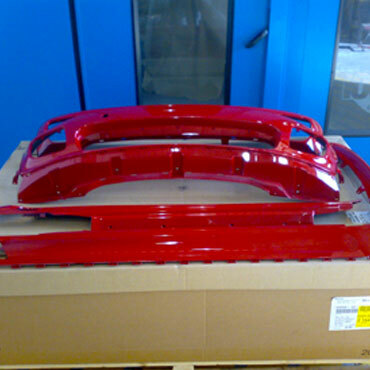 Remember we can also carry out body kit work along with any other requirements you may need such as panel work or spray painting too. 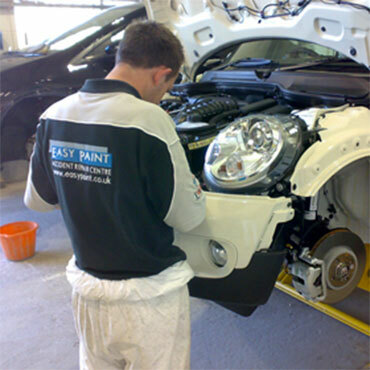 Easy Paint Accident Repair Centre Ltd is your one stop body kit shop. 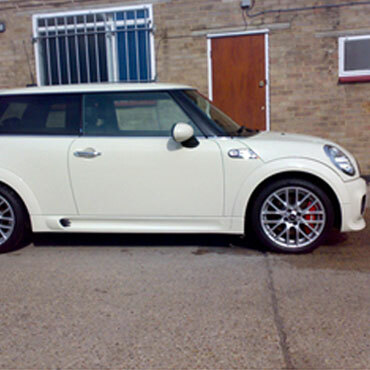 General body kits can be subtle and understated such as the mini aero kit. These types of body kits can complement your family car or add simple customisations for specific purposes. 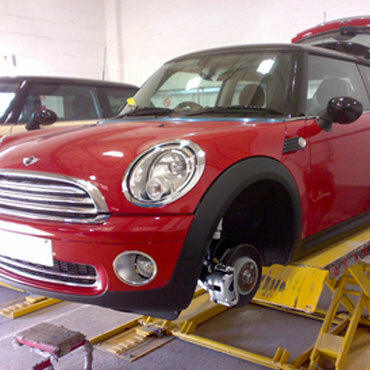 We can also install parking sensors to protect your vehicle from any scrapes whilst parking. Custom vehicle graphics are similar to vinyl wraps except they can be more detailed and combined with vehicle wraps too. We can recreate logos, promotions, information, signage and much more. Custom vehicle graphics can be subtle with simple logos, or complete branding jobs for everything from rally cars to buses. Whether it’s rally, touring, or track day cars, our sports body kits can modify your chassis for aerodynamics, handling, performance or appearance. 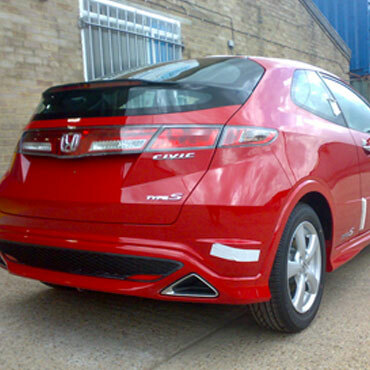 Remember, we can carry out all of your custom graphics and paint work too.